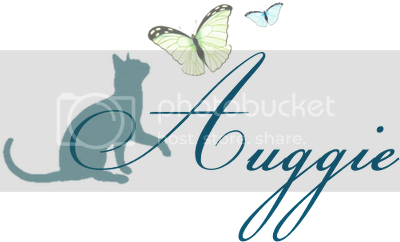 Auggie Talk: Christmas In July Giveaway 2014! 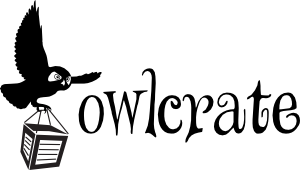 We're giving away an especially fun Christmas-Themed read from one of the Fantasy Genre's most amazing authors, Terry Pratchett! It's the night before Hogswatch. And its too quiet. Susan the gothic governess has got to sort it out by morning, otherwise there won't be a morning. 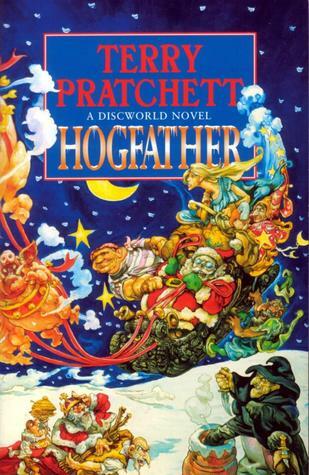 Ever again...The 20th Discworld novel is a festive feast of darkness and Death (but with jolly robins and tinsel too). To cover all the traditions in my family we celebrate a Yule/Christmas mash-up. Yule log is a beautiful tradition, patanne! Christmas dinner! Definitely a cozy treat! Our favorite christmas tradition is sitting around the christmas tree with hot cocoa and cookies and reading the night before christmas. Ours is just being able to come together under one roof and enjoy an amazing meal! I've been trying to get everyone on board to start some kind of new tradition, like everyone brings a poem or little story to share. We exchange presents on Christmas Eve night and then Santa comes to the children Christmas morning. I really like baking family Christmas cookie recipes. Enjoying the Christmas decorations with my family. I love the tree decorating the best. I have decorations my sister made me years and years ago. Decorating the house and cooking for my family. My dad and I always go way overboard exchanging gifts. Individually-wrapping tiny gifts, labeling the gift tags as though they're from the cats, etc. I love it. Baking cookies is my favorite...most of my family gets together for a marathon baking session and there's always a friendly competition to discover the new recipe we're going to try alongside the old favorites.